We have seen multiple instances of movies being leaked ahead of their release. 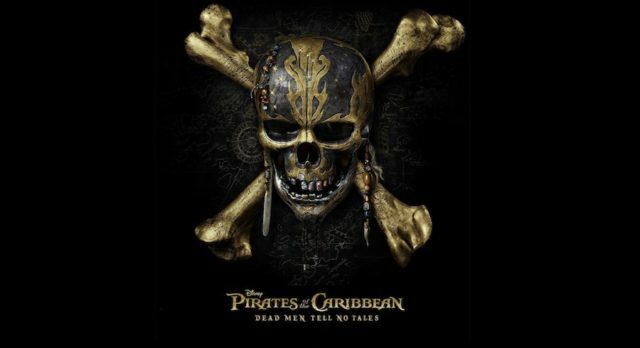 The much-awaited Disney movie Pirates Of The Caribbean 5 Dead Men Tell No Tales was compromised by a hacker group called TheDarkOverlord. The hackers threatened to leak the movies on the web if Disney didn’t pay the ransom in Bitcoins. Much to the surprise of people, the ransom wasn’t paid and a torrent link of the movie was uploaded on The Pirate Bay. However, the production house is working with the FBI in order to catch the hacker group.